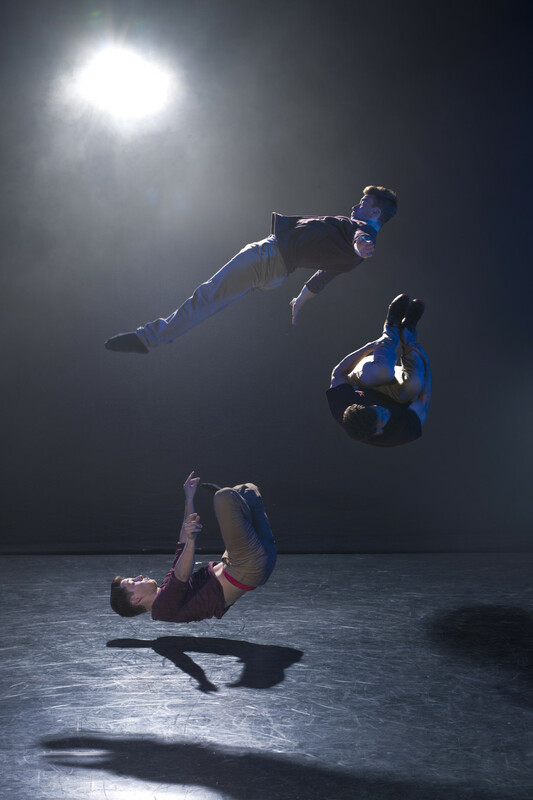 Meet Britain’s hottest young acrobats, Barely Methodical Troupe. This exceptionally skilled all-male trio won a Total Theatre Award at the 2014 Edinburgh Festival for their outstanding debut Bromance, and it’s easy to see why. A thrilling show, it wittily celebrates all things blokey through a series of heroic, risk-taking physical feats. 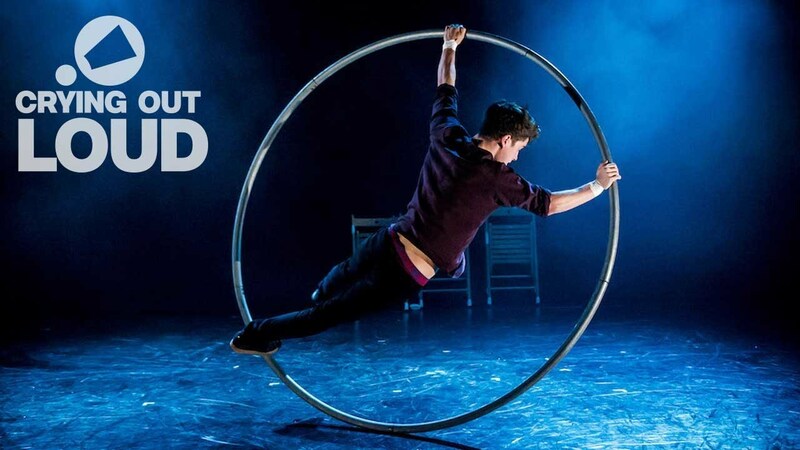 With an inventive mix of flawlessly-timed acrobatics, shoulder-high balances and a stunning routine inside a spinning metal wheel the lads explore male companionship and its limits. Playful and touching, this jaw-dropping show takes British circus to new heights. 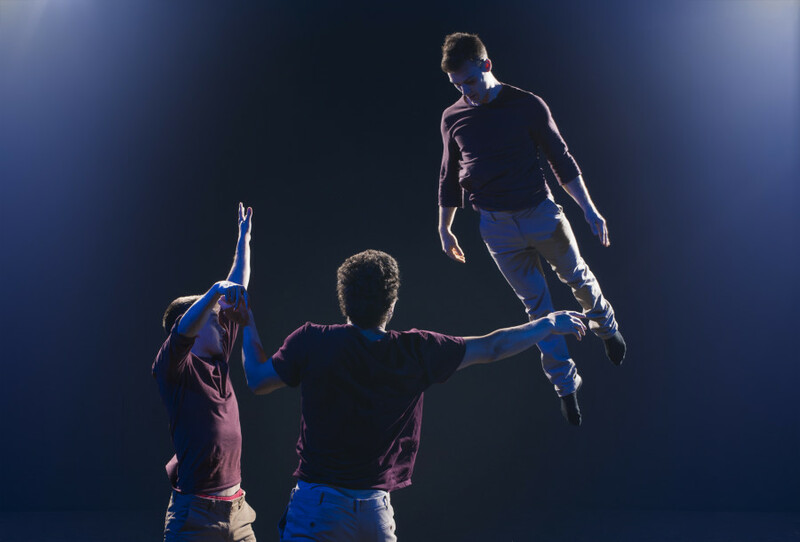 Barely Methodical Troupe are outlandishly talented; Bromance, their award-winning show, is unmissable! Barely Methodical Troupe (BMT) is an experimental acrobatic circus company, fusing hand-to-hand and Cyr wheel with a through line of creative dynamic movement. The artists came to circus, each having trained independently in their own respective fields, with a thirst for breaking boundaries. Influenced by their already existing skill sets (parkour, Bboying, and tricking), they have a fresh perspective on the creation of their material. This combination of technical ability with their stylish flow is the defining feature of the troupe. Bromance is their first show as a company. Each of the artists are involved in other dance and circus projects. 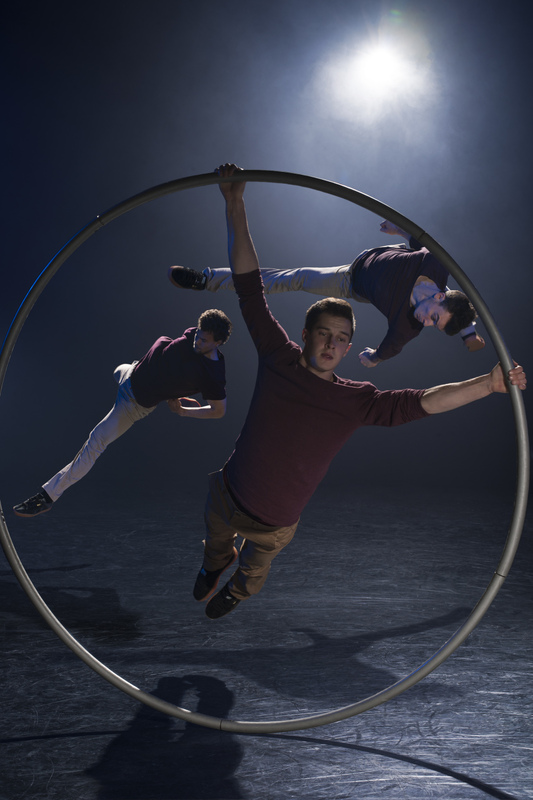 Bromance produced by DREAM with support from Underbelly Productions and the National Centre for CircusArts as part of Circus Maximus. Crying Out Loud is an Arts Award Supporter. We form part of a group of arts and cultural organisations which offer activities that young people can use towards an Arts Award. As part of our commitment to develop links with young people, schools and youth groups we welcome contact from Arts Award centres and young people.